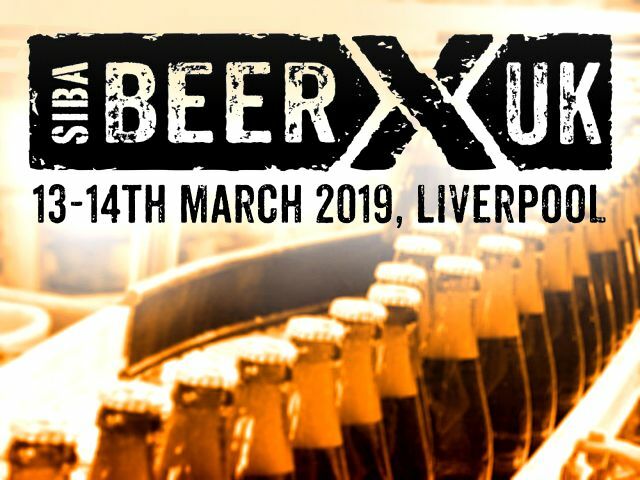 KEMTILE is the UK's leading designer and installer of hygienic flooring and drainage systems to the food and beverage industry, and celebrates its 40th anniversary this year. 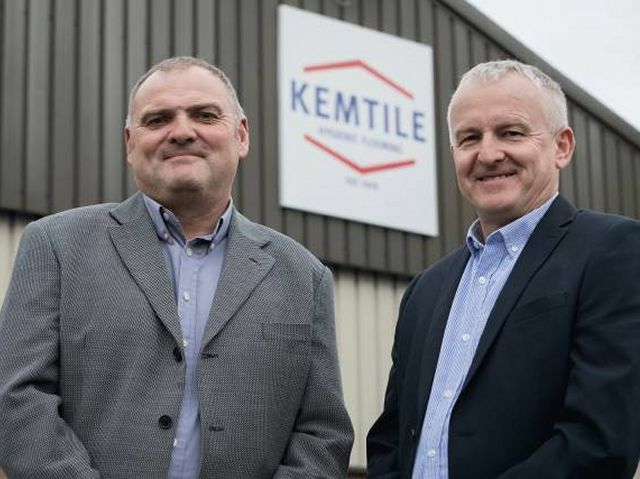 Since 1979, Kemtile has worked with many of the UK’s best known brands, as well as hundreds of smaller producers, to design and install flooring and drainage systems that are able to withstand the demands of the most rigorous manufacturing and processing environments, now and for years to come. Our company ethos is "Do it once, do it well". Testament to this approach is the number of referrals, recommendations and repeat projects that are awarded to us by our satisfied customers and their peers. 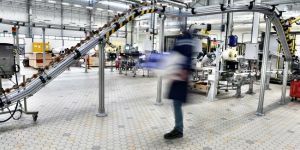 The number of our floors that last for decades also speak volumes about the quality of our installation and the products we use. 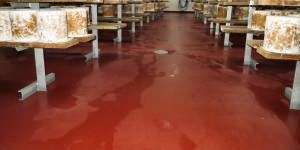 Watch this Ucrete Destruction Challenge to see just how well it is able to withstand heavy impact, high and low temperature spillage, and chemical attack. Kagetec is widely used for the aesthetics and performance properties of its vibrated hexagonal tiles. 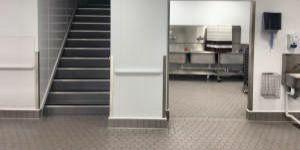 RHOKETT: Kemtile installs Kagetec tiled floors for premium dessert firm's expansion. 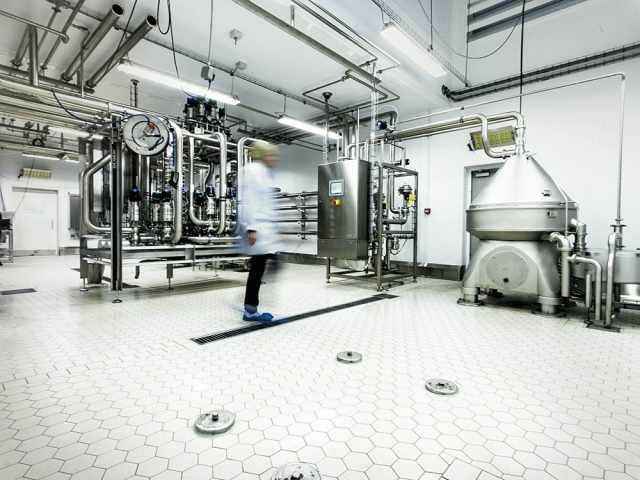 BRIOCHE PASQUIER UK: Kemtile creates a bespoke solution for a bakery plant in Milton Keynes. COLSTON BASSETT DAIRY: Kemtile strengthens its credentials in the dairy sector.